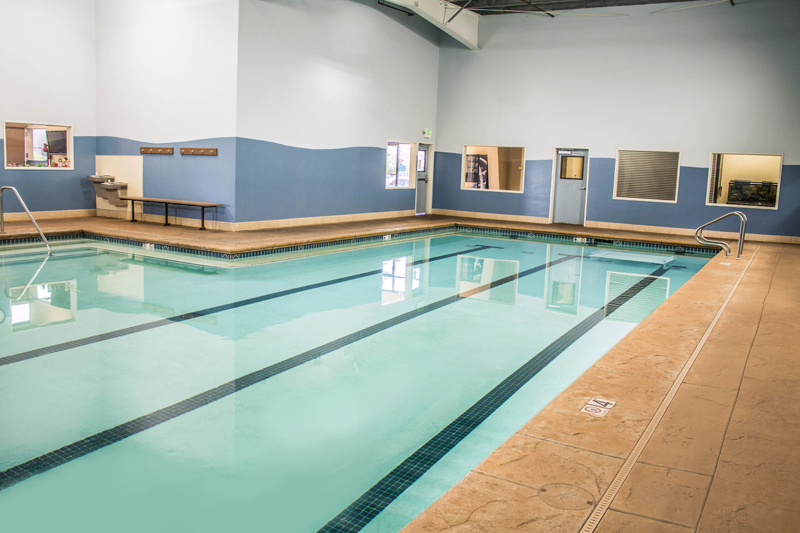 Steve Wallen Swim School located in El Dorado Hills, California, offers a state-of-the-art indoor facility with an oversized pool heated to a comfortable 90 degrees. It is an ideal atmosphere to help foster the greatest potential of any swimmer. 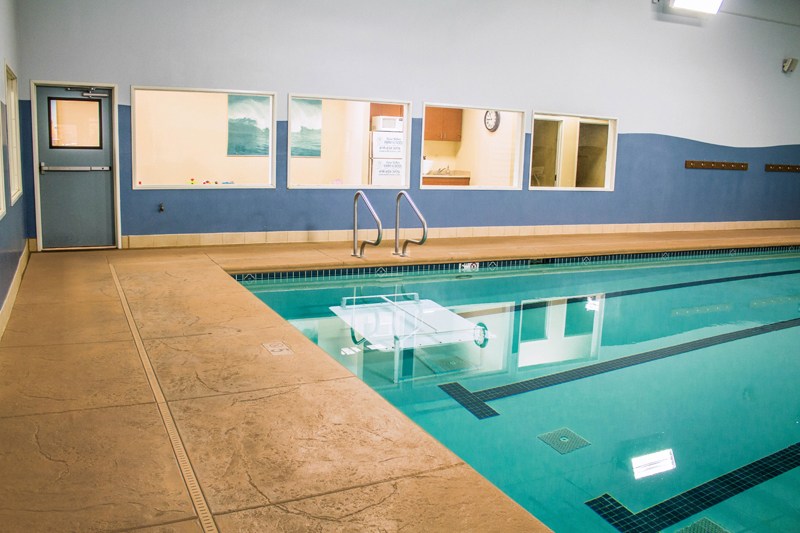 Upon walking into Steve Wallen Swim School, you will see a climate controlled viewing area with large 4’x6’ windows to allow loved ones to observe every crucial step in their student’s progress, six private dressing rooms, four restrooms, and three showers. Most importantly, you will be greeted by our friendly and professional staff, both in and out of the water. 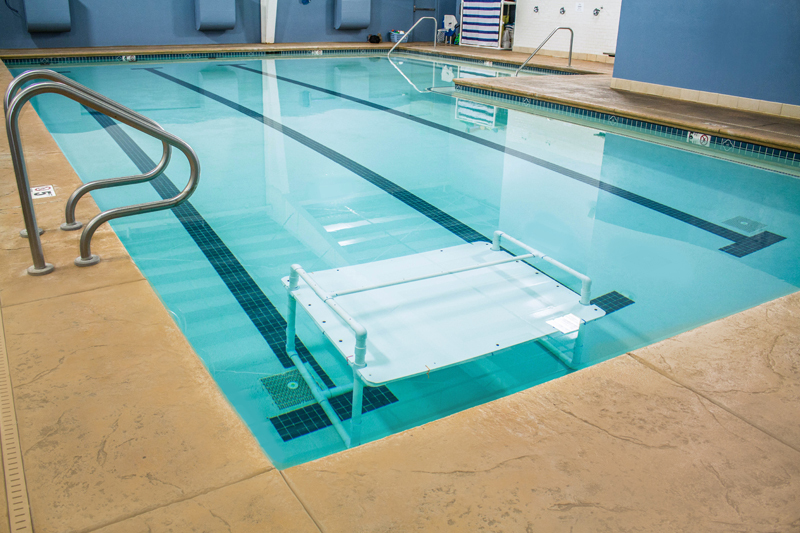 Using a controlled environment and highly trained and capable instructors, our mission is to provide the highest level of swimming instruction to students of all ages and abilities. 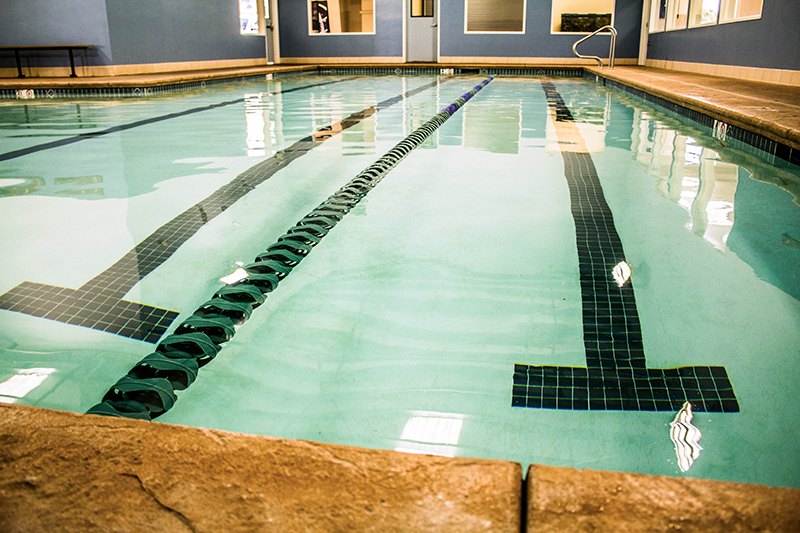 Our swim program is based on Steve Wallen’s teaching philosophy, which has been developed over 40 years of teaching swim lessons and coaching swim teams. Steve’s son Kaleb is co-owner and has followed in his father’s footsteps in his work-ethic and passion for teaching swim lessons. Steve and Kaleb were both collegiate swimmers at the NCAA Division I level, Steve at Chico State University, and Kaleb at the University of California, Davis. When Kaleb graduated from college in 2007, they decided to go into business together in an effort to turn their passion for and experience in the sport into a world-class swim institute. All instructors employed at Steve Wallen Swim School are individually trained and supervised by Steve and Kaleb, in order to meet their demanding standards and maintain their vision. Using their extensive knowledge and experience in the field and small student to teacher ratios, they have the ability to tailor their lessons to meet the specific needs of each individual student. Whether the student is a 3-month-old infant or an adult entering the water for the first time, our instructors can design a program to maximize their progress and create confidence in the water. Our schedules are flexible with classes available YEAR-ROUND Monday-Thursday from 9:00 a.m.-7:30 p.m. and Sunday from 9:00 a.m.-1:00 p.m., with classes starting every hour and half hour. All classes are typically scheduled on either a 1 or 2 day(s)/week schedule. Here at Steve Wallen Swim School, we feel that swimming is not only a fun activity but a life skill that should be practiced routinely. 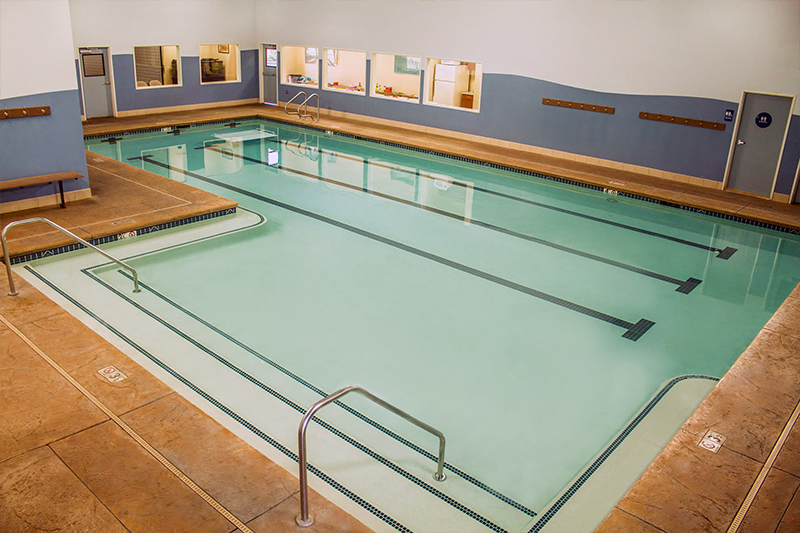 Whether you are a parent looking for introductory lessons for your child, an adult who has never learned to swim, or a triathlete who is working on stroke technique, Steve Wallen Swim School is prepared to meet and exceed your expectations. 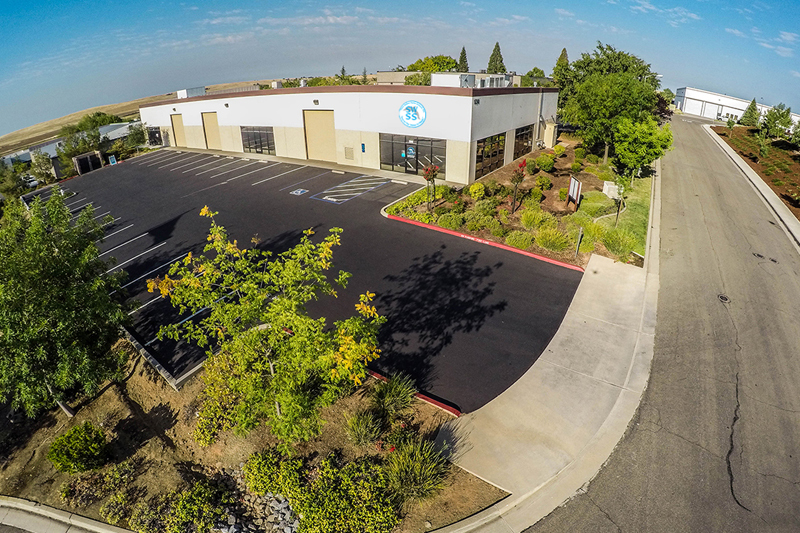 Call us today to schedule a tour of our facility. Happy Swimming!